The Distinguished Eagle Scout Award was established in 1969 to acknowledge Eagle Scouts who have received extraordinary national-level recognition, fame, or eminence within their field, and have a strong record of voluntary service to their community. Only Eagle Scouts who earned the Eagle Scout rank a minimum of 25 years previously are eligible for nomination. The award is given by the National Eagle Scout Association upon the recommendation of a committee of Distinguished Eagle Scouts. 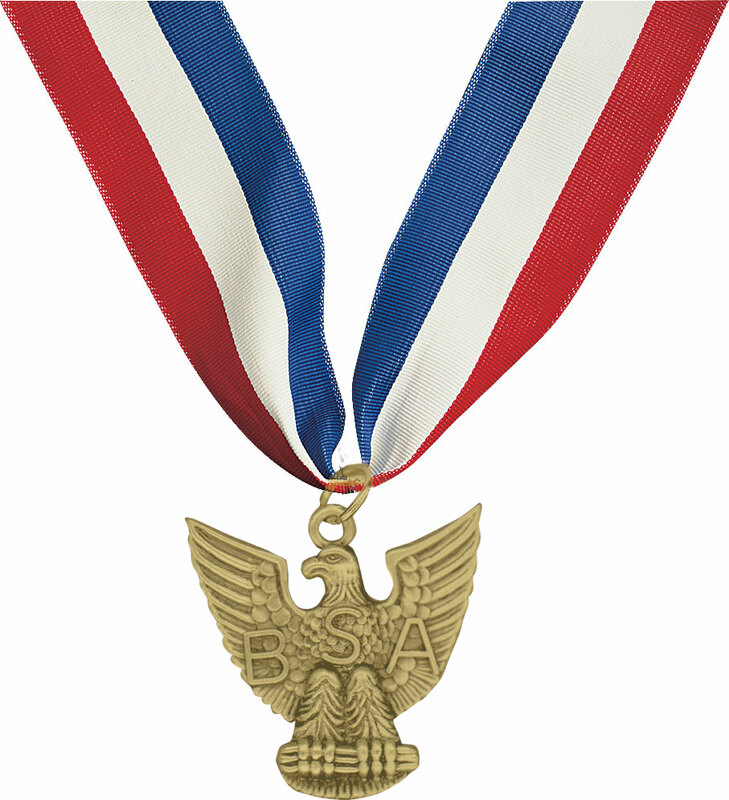 The award is granted by the National Eagle Scout Association (NESA) upon recommendation by a local council and selection by a committee of nationally prominent DESA recipients.In total, since its inception in 1969, the Distinguished Eagle Scout Award has been presented nationally to fewer than 1 in 1,000 of those who have attained the rank of Eagle Scout.